1. May I know the Minimum order for your products? For our products, no limit for the size of the screen, but generally speaking, one screen the dots more than 50000 dots will be clear for the audience to see the video on the screen. 2. What's the difference between DIP(1R1G1B) and sSMD(One LED, 3 in 1) ? Traditional DIP( 1R1G1B) use 3 LED Lamp in one pixel. 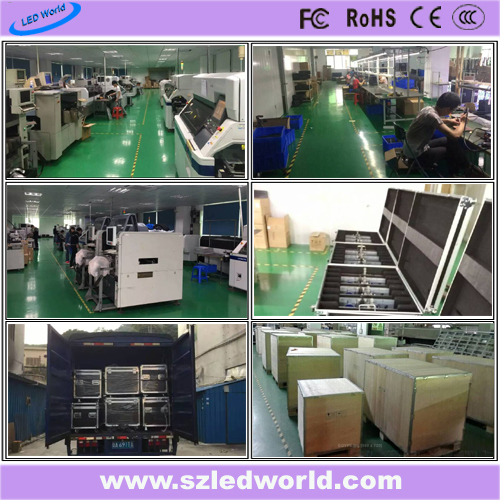 SMD(One LED), reduced the LED on the screens,it reduced grainy of the screen, and improve the uniform of the screen, this will make the screen have a more wide viewing angle and smooth image. 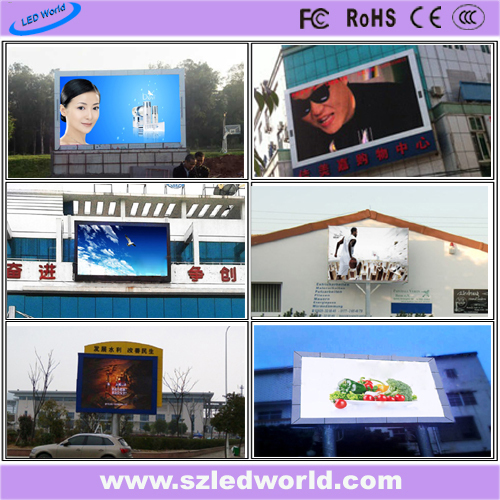 With the technology advanced and SMD brightness improved, SMD is more and more used outdoor. 3. How long can I get the cargos? Our production time is about 10-25 working days. When we confirmed the order, we can start production after receiving your deposit (40% TT in advance). we will update the production details in time. we will notice you before finish and after delivery the goods to you after we get full payment. About the time from start port to destination, it depends on the distance and the state of the forwarder. 4. May I know the package details? For rental market, we suggest you use flight case, generally 8 cabinets in one flight case. It's safe to protect the screen on the way, also economical. 5. Besides this product, may I have other options? Yes, my dear friend. Many thanks for finish the details of this product. If it is not what you're looking for, you can also choose other items. 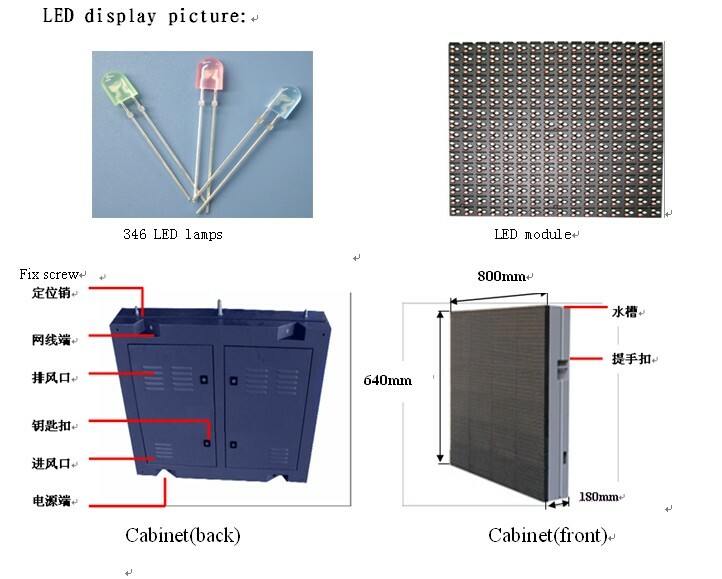 we have HD indoor led display, full color for outdoor and indoor; Different cabinet, Steel Cabinet, Aluminum Cabinet, Die Cast Aluminum Cabinet, etc; The pixel pitch is from 1.5mm to 20mm. 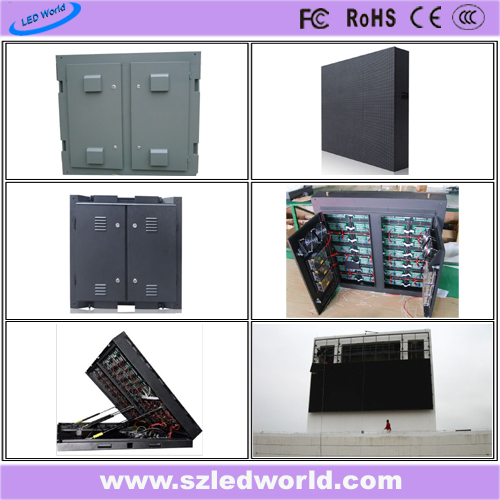 We also have LED Advertising Player and kinds of video processor.